Very Special Community in the Sought-after Greater Nashville Area! New Phase open with Limited Opportunities Remain to Be a Part of this Very Special Community in the Sought-after Greater Nashville Area! Only a handful of opportunities remain to purchase a beautiful new home in Stewart Creek Farms – inventively designed and expertly crafted by Paran Homes! 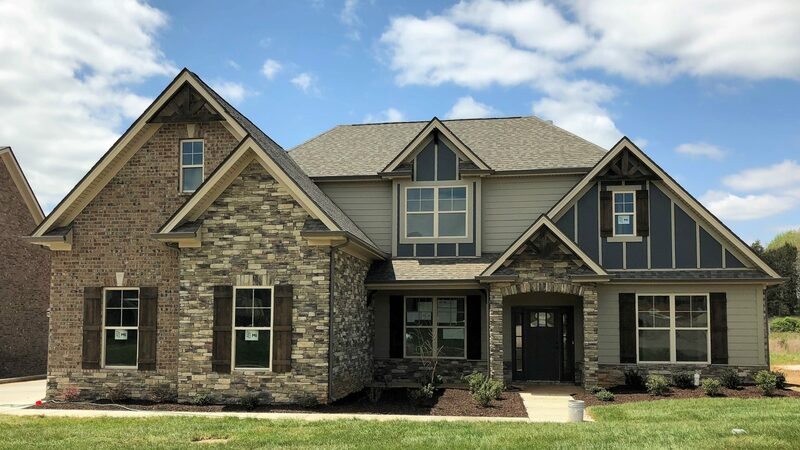 Like all of our communities throughout the Southeast, Stewart Creek Farms highlights Paran Homes’ commitment to delivering superior value to every customer by offering high quality homes at affordable prices. So… what are you waiting for? Come discover this incredible Rutherford County community today! From 840 toward Franklin take the Almaville Rd Exit and Turn Right on Almaville Rd. Travel to Burnt Knob Road and Turn Right. 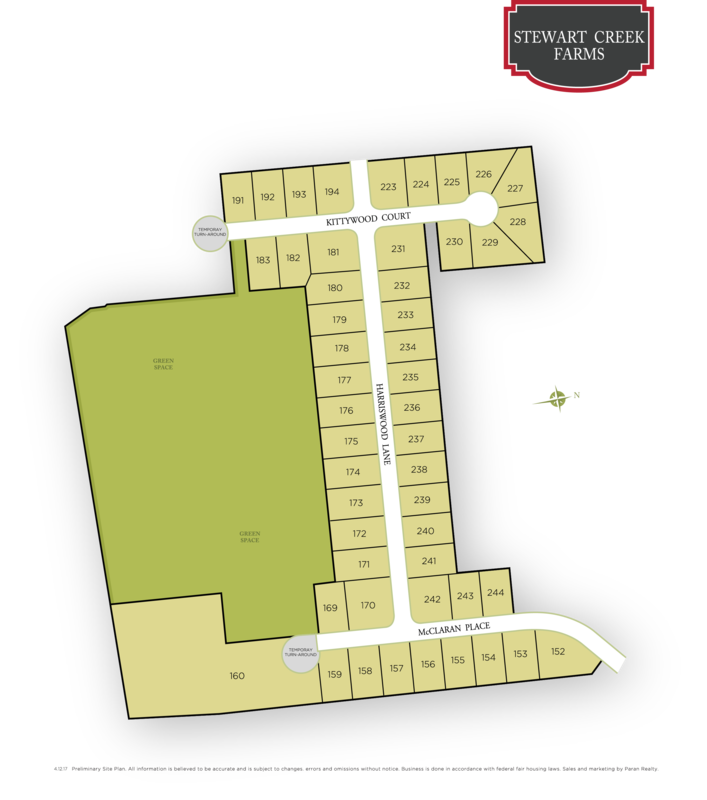 Pass existing Stewart Creek Farms Subdivision (Stewart Creek Rd on your right) and turn right onto Dayclear Drive. Community will be on your immediate left.